Amazing soundtrack for an amazing game. 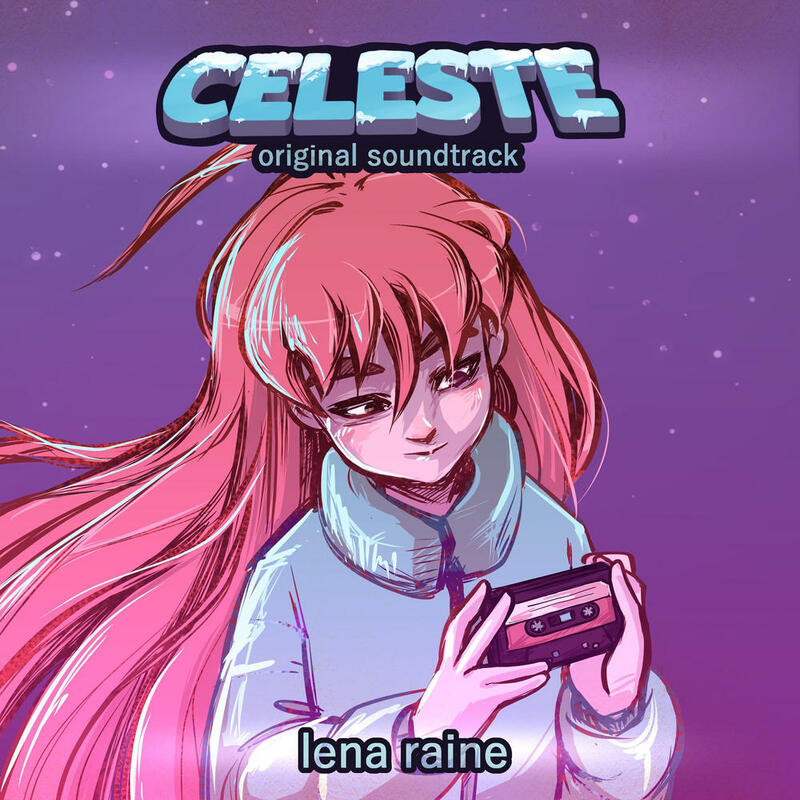 Purchasing Celeste from Amazon helps support Album of the Year. Or consider a donation?